Nancy Kito holds degrees from New York University (B.A., M.A. in French & Classical Studies; minor in secondary education) and the Peabody Conservatory of Music (B.M. organ performance), with additional studies in harpsichord at the Université de Montréal in Canada. She studied organ with Walter Hilse and Donald S. Sutherland, harpsichord with Webb Wiggins, and has participated in masterclasses/coachings with Jaäp Schroder, Luc Beauséjour, and Arthur Haas, as well as the International Baroque Institute at Longy, the Baroque Academy of the Amherst Early Music Festival, and the Cambridge Early Music Summer School (Cambridge University, England). Ms. Kito has performed at the Norfolk Chamber Music Festival with Ronald Roseman, Phyllis Bryn-Julson, Frank Morelli; the Yale Center for British Art; the Yale Chamber Players, under the direction of Jaäp Schroder; and the New Amsterdam Symphony Orchestra. 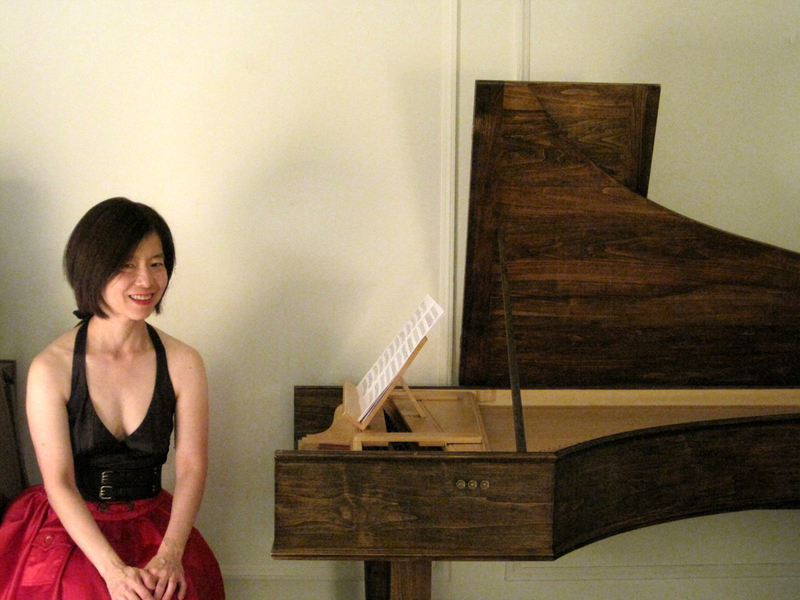 She is an organist in the metropolitan New York area.